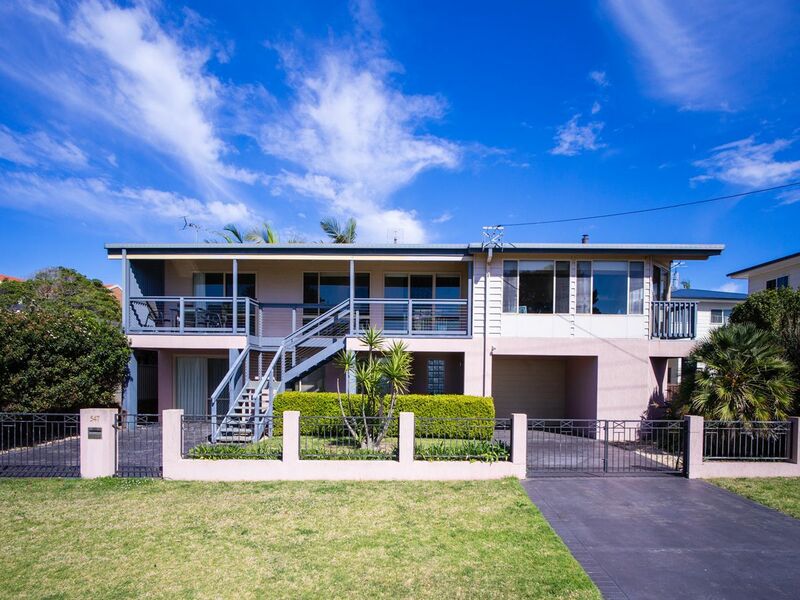 There aren't many homes that boast five bedrooms set in a spacious, flawlessly decorated, two story home sporting stunning views of Malua Bay Beach and available for your next family holiday. 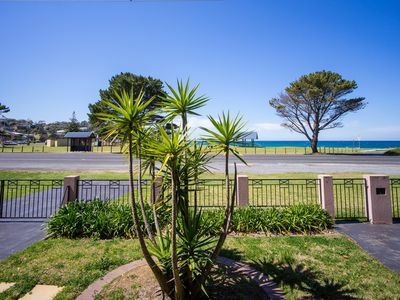 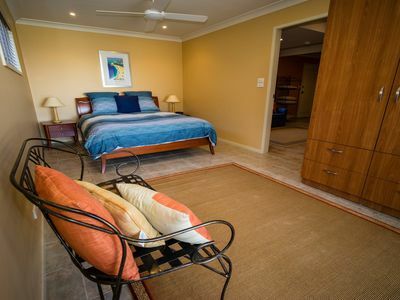 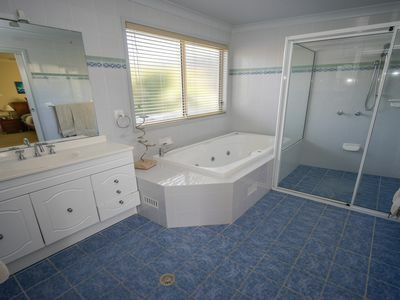 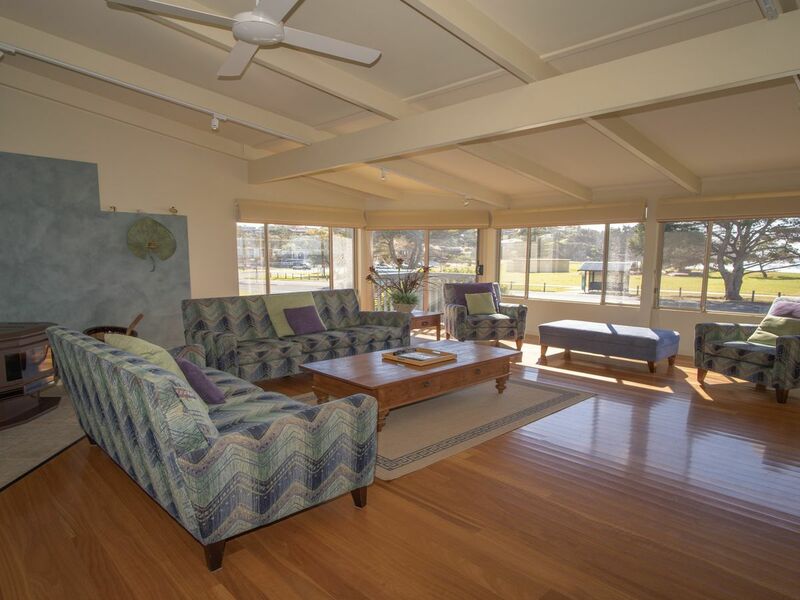 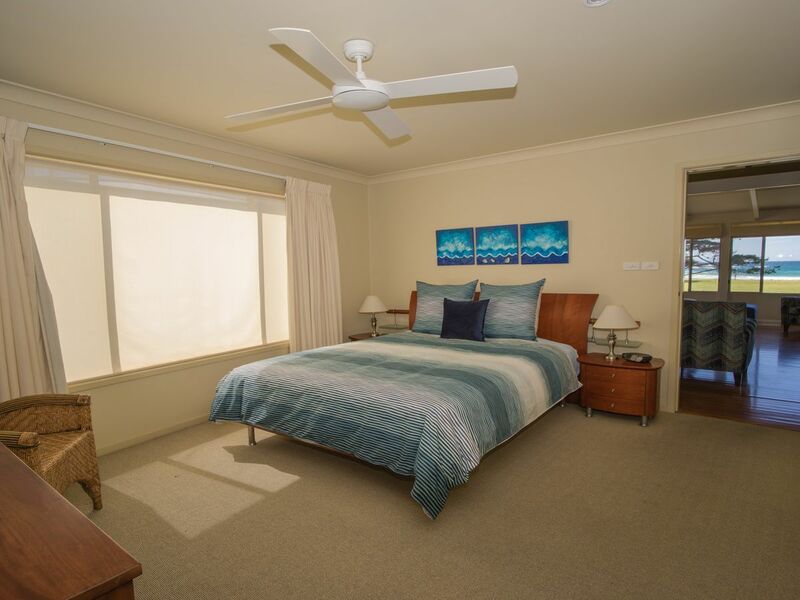 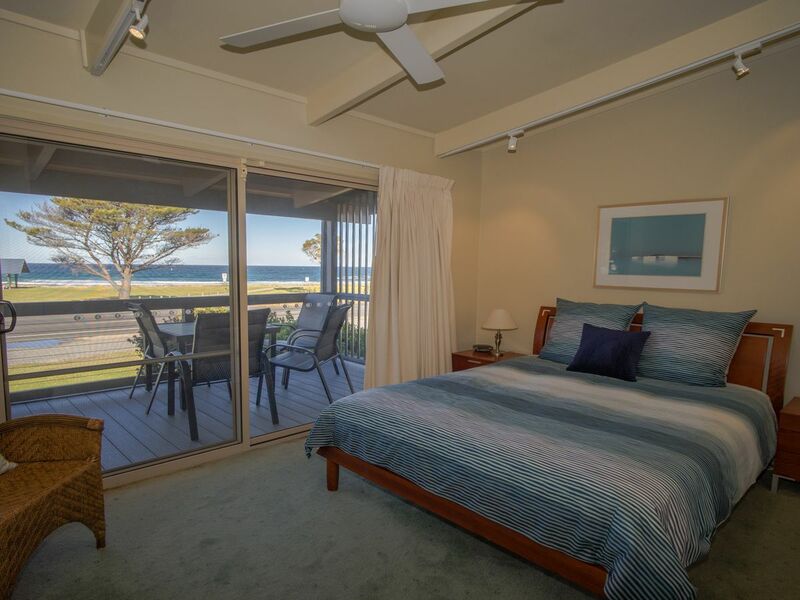 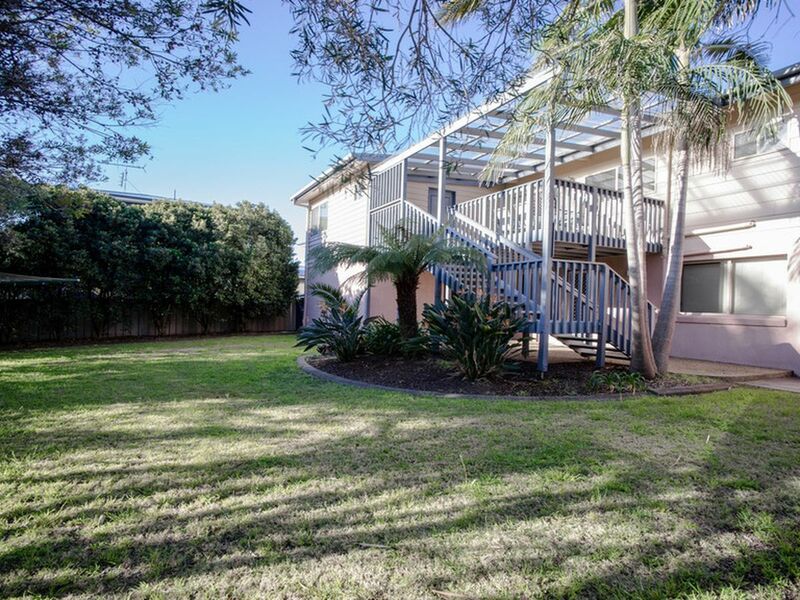 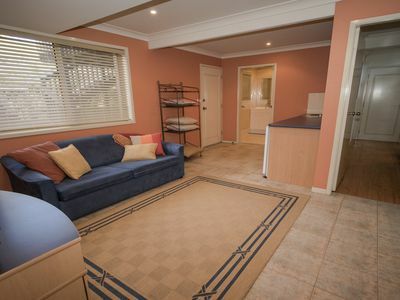 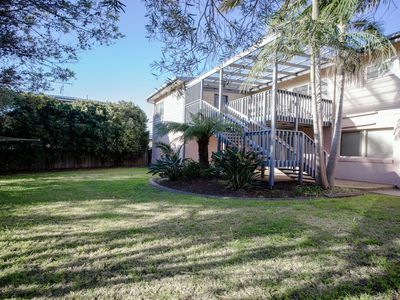 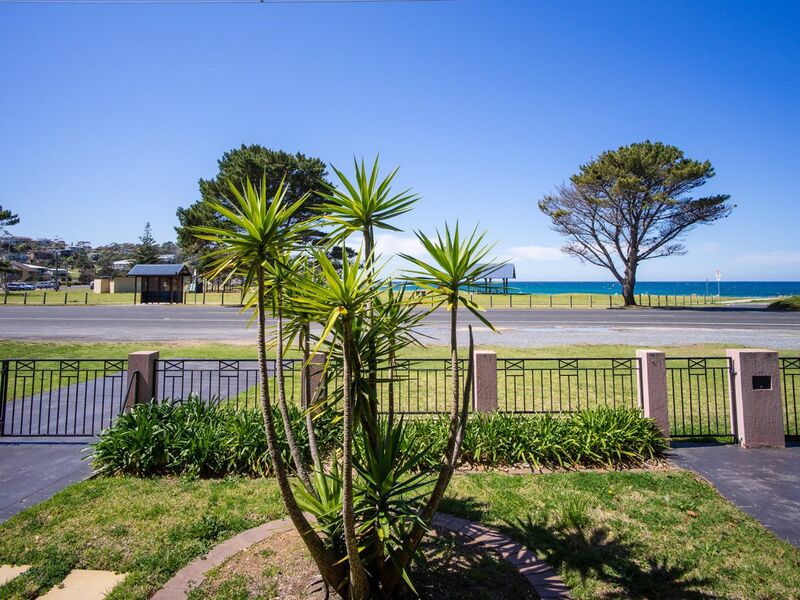 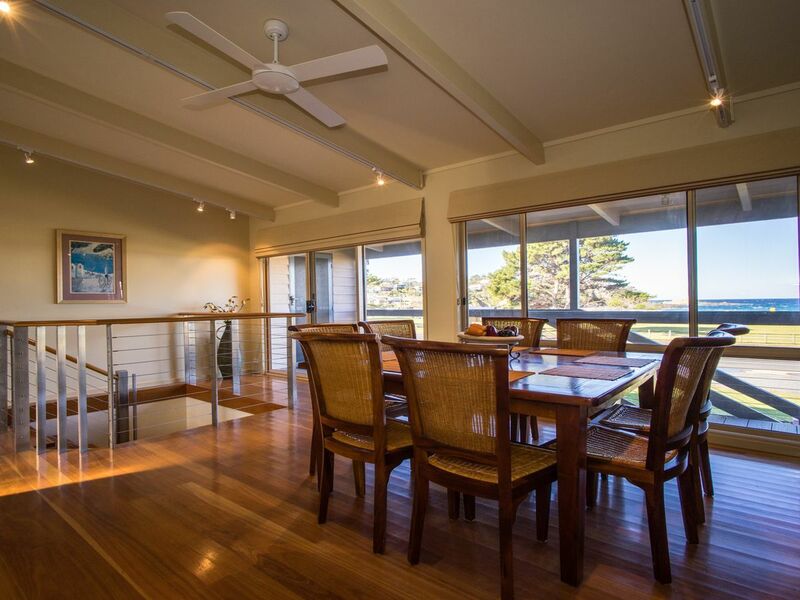 Sleeps 9 in 3 Queens and 3 King Singles, 3 bathrooms including ensuite with Spa off master bedroom, Stunning views to popular Malua Bay Beach and Park Ground Walking distance to shops, restaurants and convenience stores. 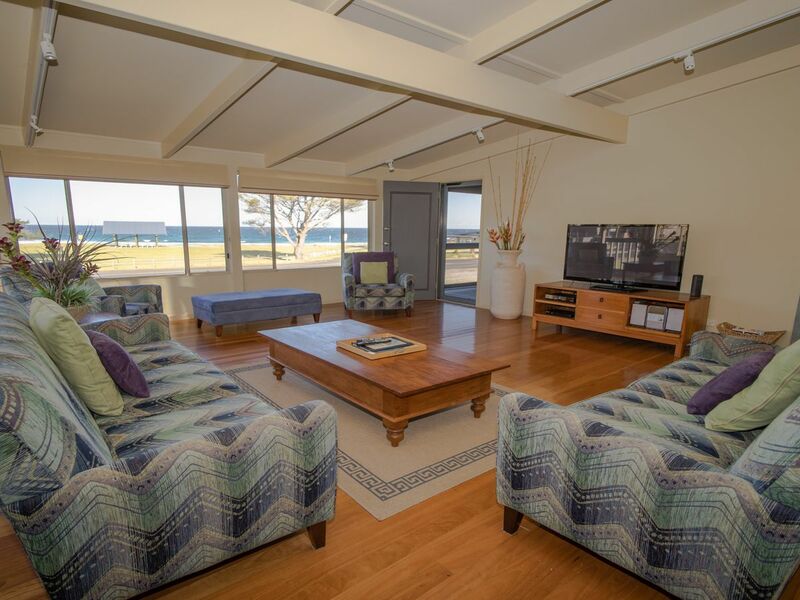 Set up with the family entertainment in mind including, 2 televisions, and accompanying DVD and Blu-Ray players and stereo equipment. 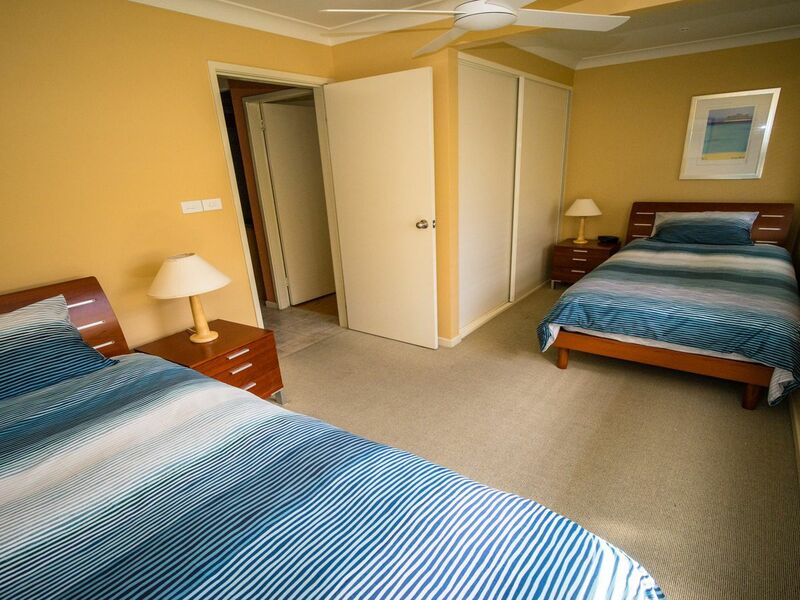 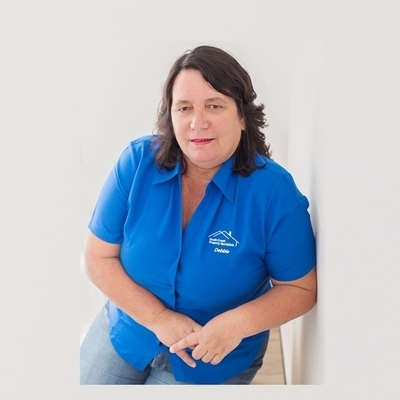 A slow combustion heater in the lounge room and electric heaters and ceiling fans throughout the home you will never be left out in the cold. 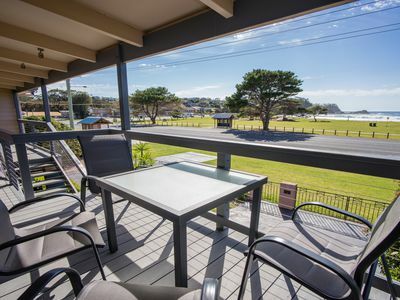 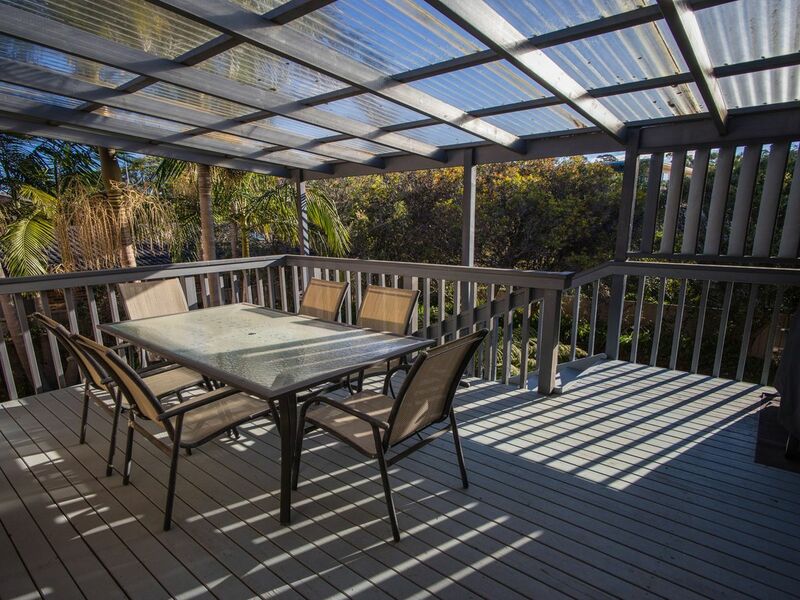 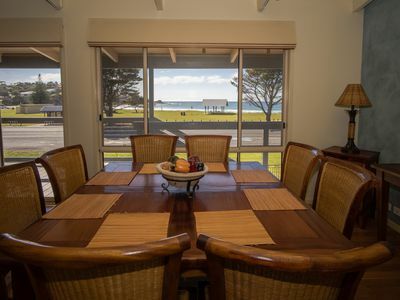 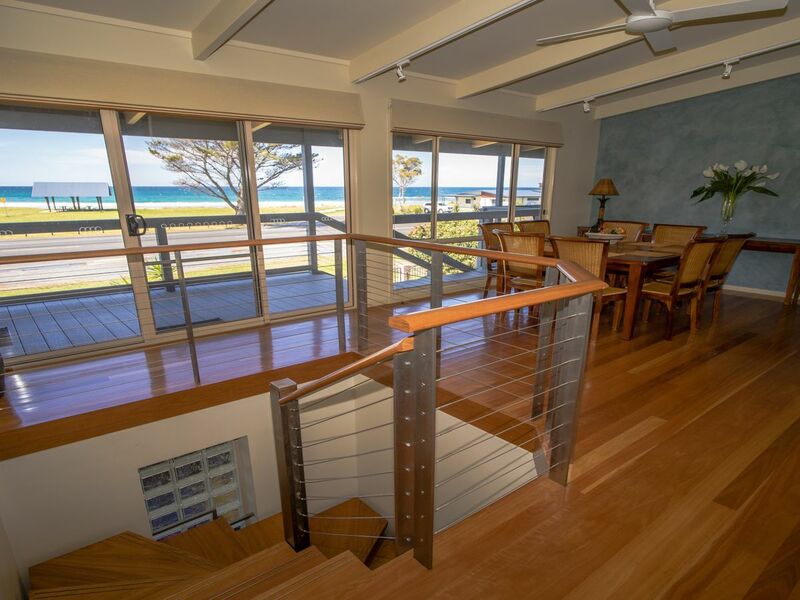 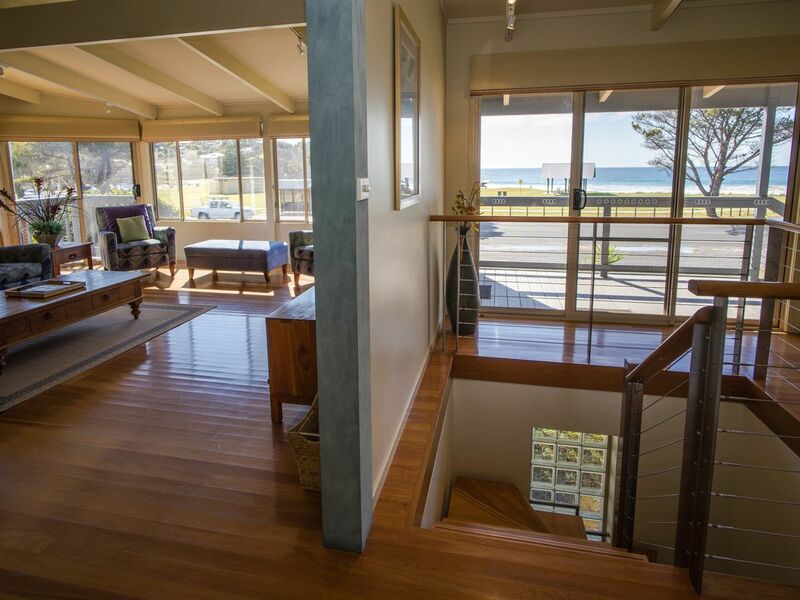 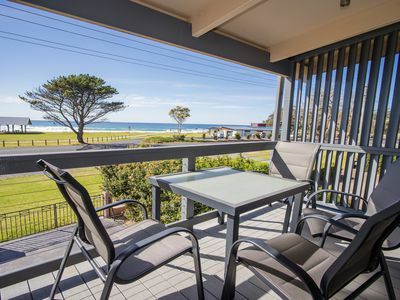 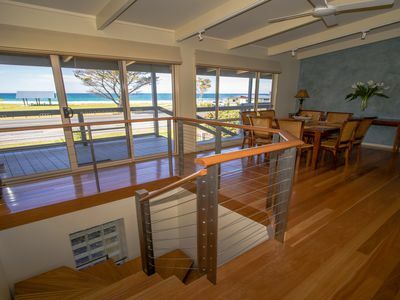 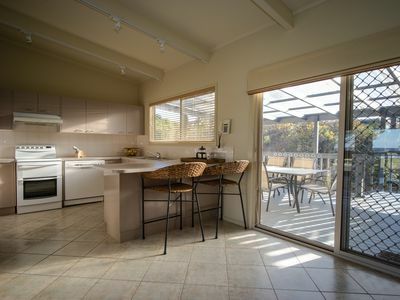 With a front veranda ideal for breakfast while watching the surf at Malua Bay Beach, and a back Deck perfect for BBQ's on those warm summer nights, you will be spoilt for choice.